Perhaps the best sketch show in the history of television, and likely the main influence that inspired everything that came after it, The Carol Burnett Show (named as comedy great Carol Burnett, the show featured players Harvey Korman, Tim Conway, and Vicky Lawrence), after Saturday Night Live is the longest running sketch show in the history of television. First hitting the air on CBS in 1967 running up until 1978, the Burnett Show earned several Emmy Awards and created the spin-off character for another long-running sitcom, Mama's Family, Mama. Vicky Lawrence got her start on the Burnett Show right out of high school after writing Burnett a letter encouraging her to come and see her in a high school play. What made the Burnett Show was that it didn't delve into contemporary political satire, but wished to stay within the parody of popular culture. It never tried to be timely, political or a commentary, it was, in the purest sense, set to entertain only. And it did, which is why TV Guide ranked it No. 17 on their list of the 60 Greatest TV Shows of All Time in 2013. Running for what equated to just a mere year and a half on MTV in the middle of the grunge-alternative 1990s, The State featured a group of NYC improv actors who created surreal, yet edgy sketch comedy for the times that featured situations, culturally, of MTV's audience. Well-known actors like Tom Lennon, Michael Ian Black, Ben Garrett, and Ken Marino all got their start in The State initially. 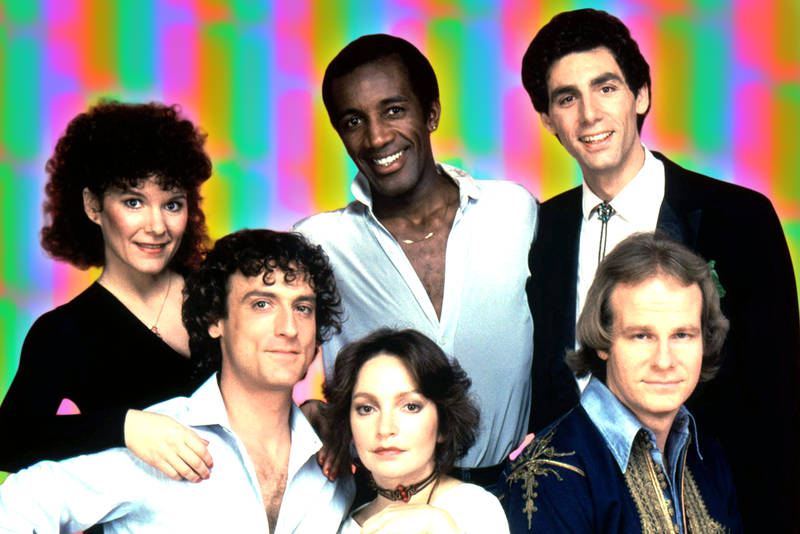 Put on the air to compete with the mega success that Saturday Night Live was enjoying since the mid/late 70s, Fridays was a shot in opposite of SNL, in that, while Saturday Night Live was shot in New York City, Fridays was a show that was shot on the West Coast in Los Angeles, CA. 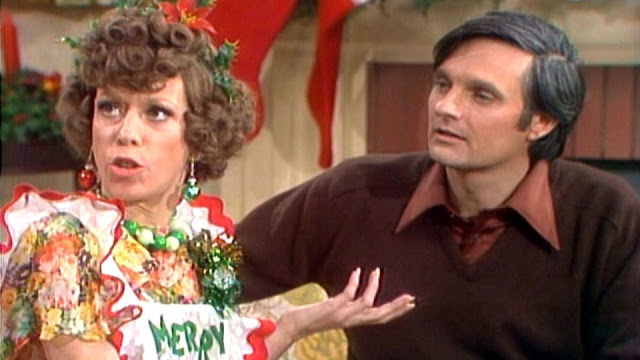 Fridays had to work very hard to compete with SNL, and in the end, while they lost to Lorne Michael's brand, historically they attempted to be more edgy that SNL. They did this by staging audience tricks courtesy of Andy Kaufman and edgy musical acts as special acts like: Devo, Kiss, and The Plasmatics. Seinfeld's Michael Richards and Larry David were weekly cast members on the show on ABC. Running for a mere 6 months on the Fox Network, The Edge, while very funny and very "Los Angeles" had stiff competition with audiences already in love with Saturday Night Live (which was enjoying a resurgence with the success of Wayne's World at the box office), and those teens who were too hip for Saturday Night Live--who watched The State on MTV. 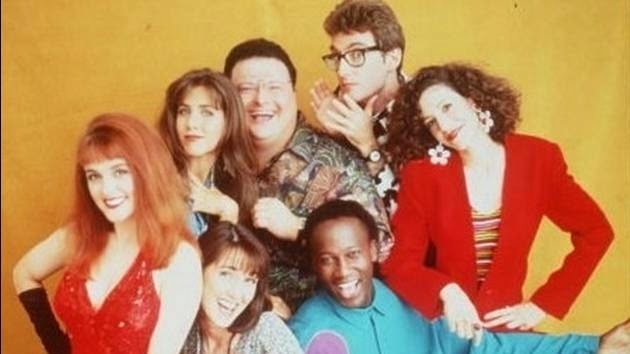 Running off the success that comic and actress Julie Brown had had previously with her series on MTV "Just Say Julie," Fox gave Brown and a collection of actors a sketch series. Brown's collective featured: Seinfeld's Wayne Knight, Jennifer Aniston, and the voice of Spongebob Sqaurepants: Tom Kenny. Canada's version of Saturday Night Live, SCTV ran for 6 years on a hodge-podge of networks such as: CNBC, NBC, and Cinemax. While SCTV was a sketch series that featured some comedy legends: John Candy, Eugene Levy, Dan Thomas, Rick Moranis, Martin Short and several others, the show had a artsy premise which saw SCTV (Second City TV) located in the town of Melonville--ambiguously-suggested to be in the United States. The show would air, as if you were watching a series of television network interruptions during a broadcast cast. The satire was brilliant and the show was tackle parodies on sitcoms, movies, talk shows, commercials. Perhaps, the best known sketch from SCTV was that of Dave Thomas and Rick Moranis as "Bob & Doug Mackenzie," two hoser-Canadian beer drinking hockey lovers that still lived with their parents. A movie would be made about the Mackenzie brothers called Strange Brew.